 Since 2003, we’ve hosted over 80 in-person conferences under 27 unique brands, and we’ve conducted more than 100 unique webcasts. Our events have been held around the world in the United States, Europe, Asia, the Middle East, and Canada. When we develop a new event, you can bet that it’s on the cutting-edge. 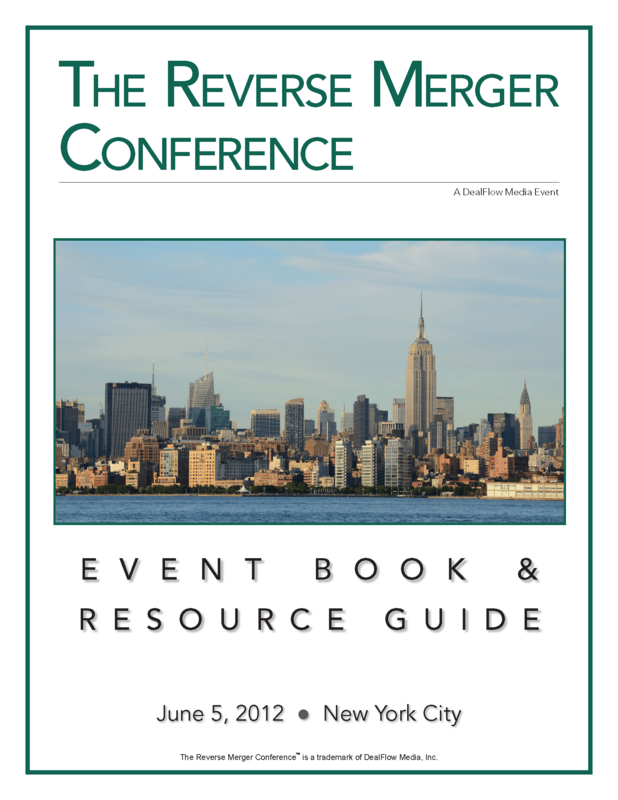 Whether it’s tracking alternative investment strategies or covering emerging geographical regions, we’re always first with the most innovative programming, unique formatting, and exciting professional networking opportunities. Time and time again, great events always begin with great programming and a commitment to serve our clients. As they say, timing is everything. 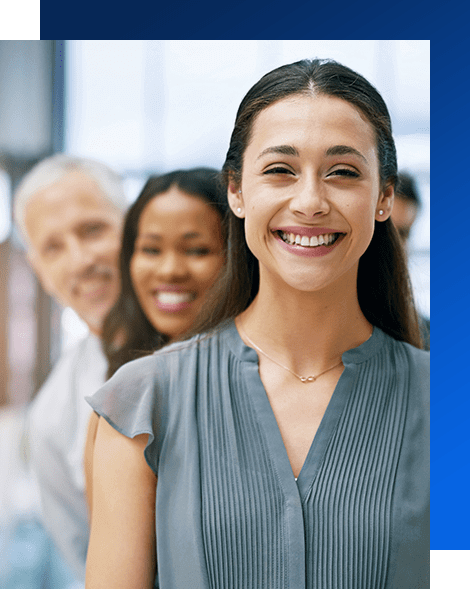 Our in-person and web-based events offer an effective approach to targeting clients when they’re deciding which service provider to engage, accountants to retain, or which law firm should represent them. 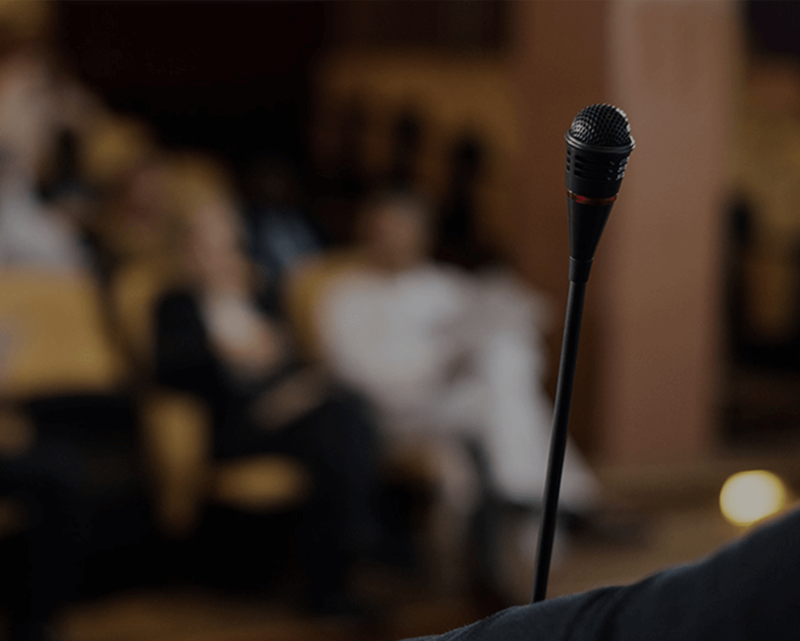 Whatever the topic, you can bet our events will attract a qualified audience because of our knowledge of the subject matter and commitment to superior programming. 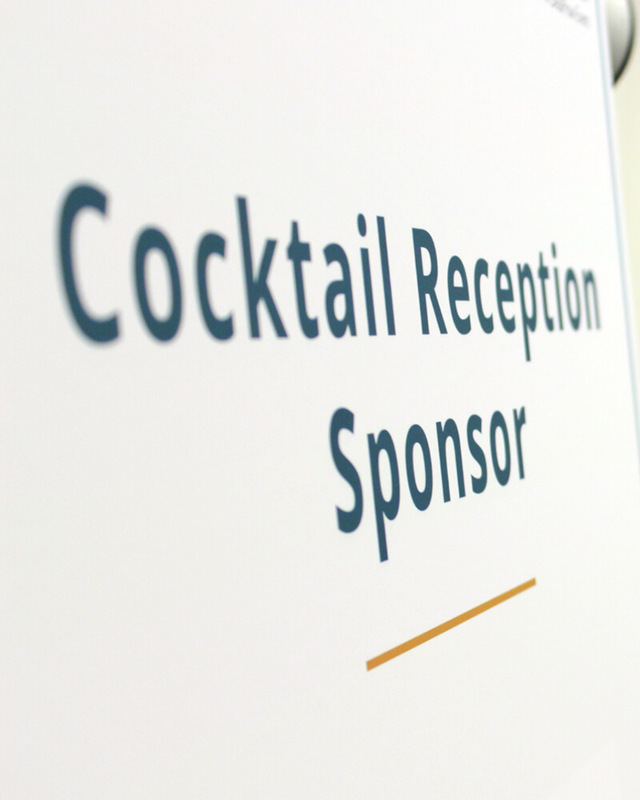 If you’re interested in sponsoring a DealFlow Event, just give us a call. I was greatly impressed by the efforts of DealFlow in putting together such timely discussion topics. The Audience Response Technology enabled us to keep our converations going around the interests of the audience. It was a wonderful technology for this format. 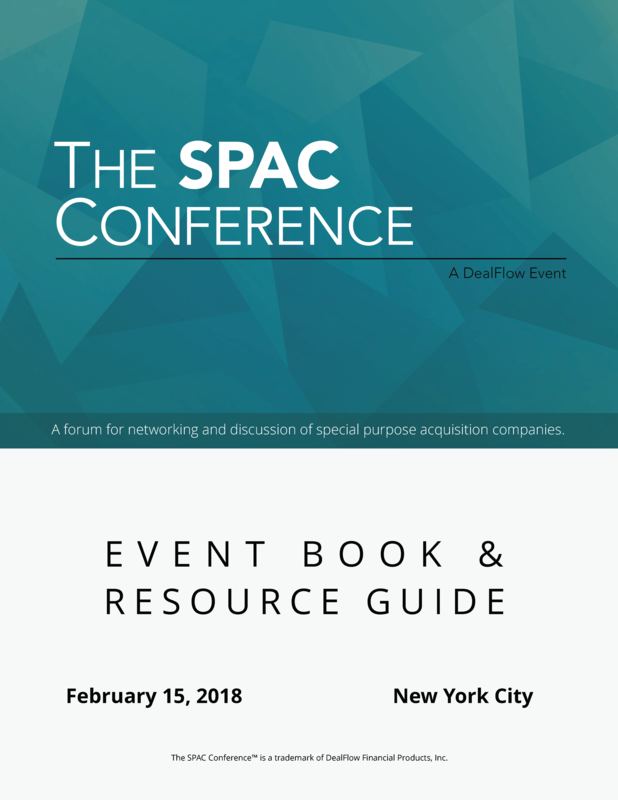 The main reason we participate in DealFlow’s events is the detailed and holistic approach they take — from how DealFlow recruits speakers to how they structure their conferences. 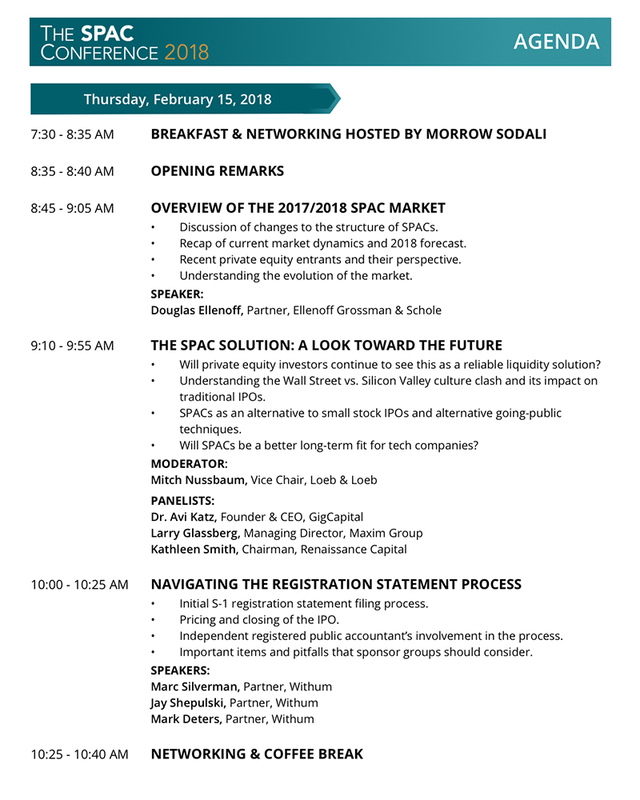 The SPAC Conference got a huge attendance and this shows the maturity of the market and DealFlow’s prominent place in it. 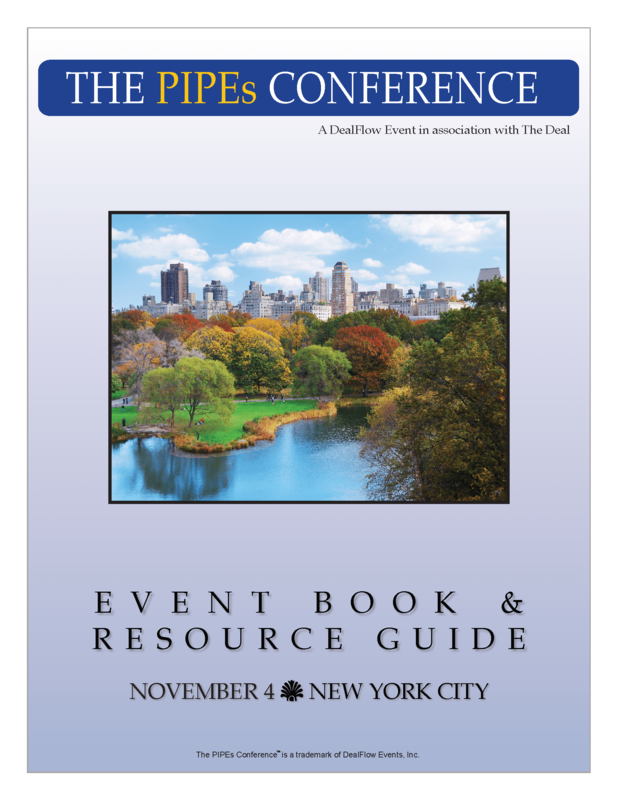 For any advisers in the UK who recommend clients to invest in this asset class, The PIPEs Conference should be compulsory.  We are happy to participate in DealFlow’s events. 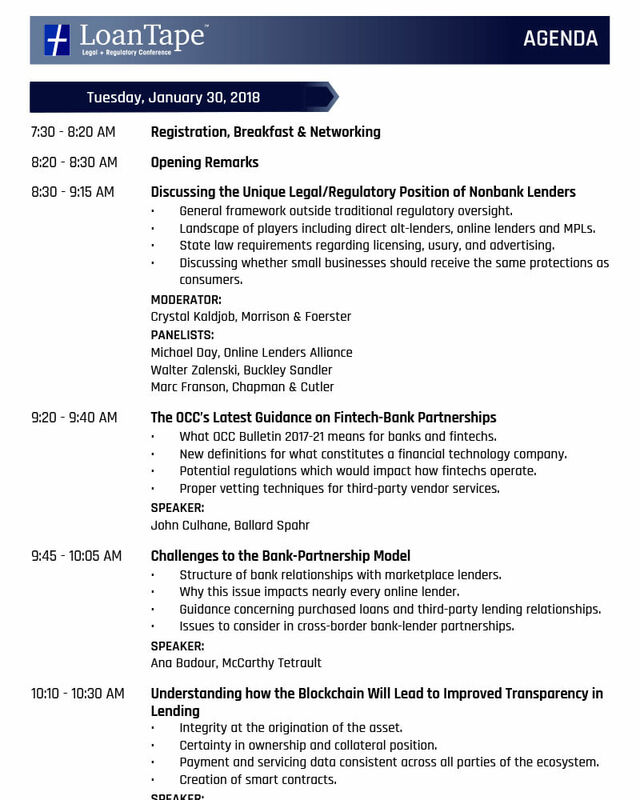 It’s a great opportunity to network, plus learn what new things are going on and what’s changing in the market. DealFlow’s platform provides a great way for us to integrate with providers, management teams and to have everyone get a better understanding of our company and what we do. 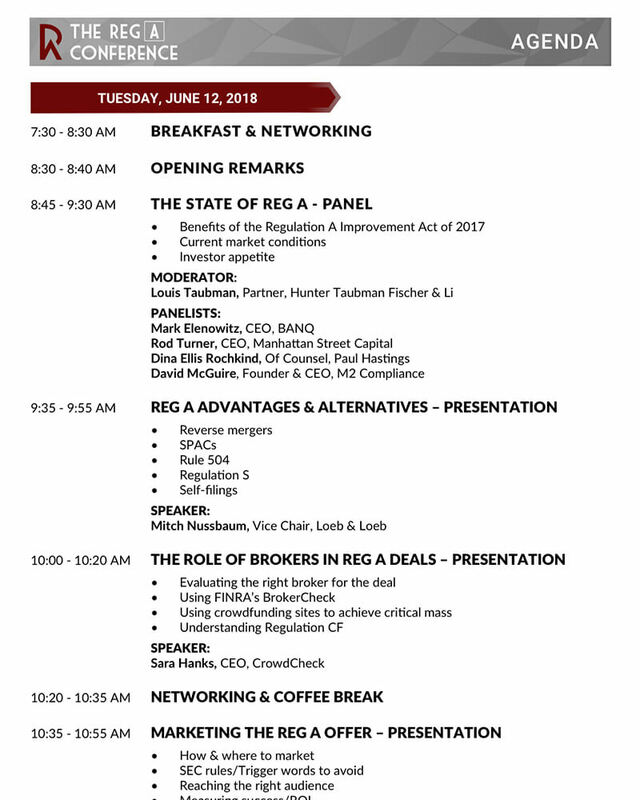 DealFlow’s Reg A Conference brought together leading service providers and issuers for a highly informative day of networking, panels and presentations. 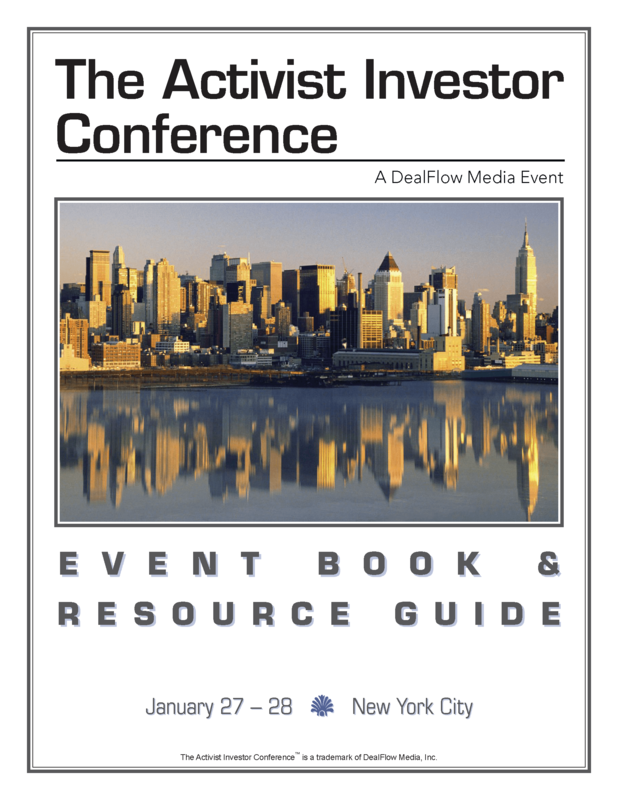 I would highly recommend DealFlow’s events to anyone. The best thing about DealFlow’s conferences is that you can meet the top people who are active in the market. In addition to meeting people, they’re always very educational in all aspects. 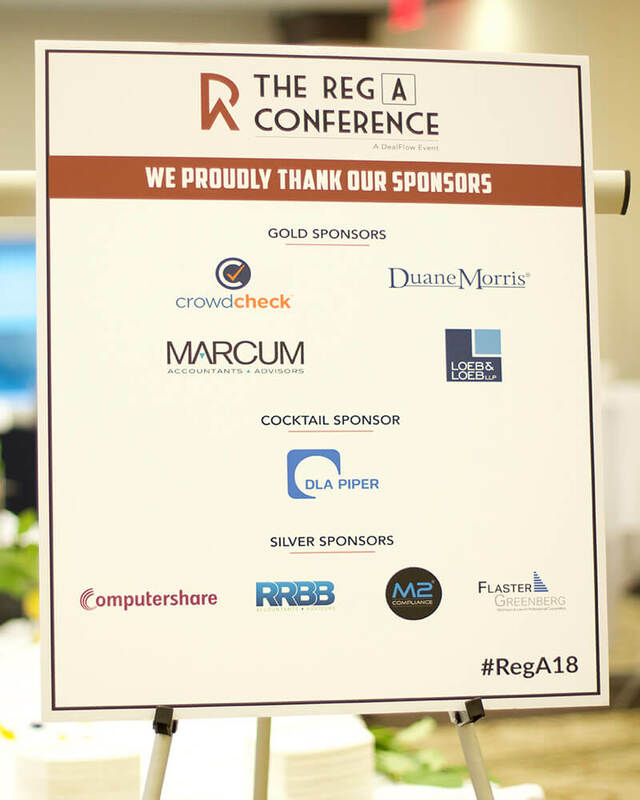 The Reg A Conference provided pragmatic education on alternative funding sources and facilitated valuable connections with solid funding prospects. 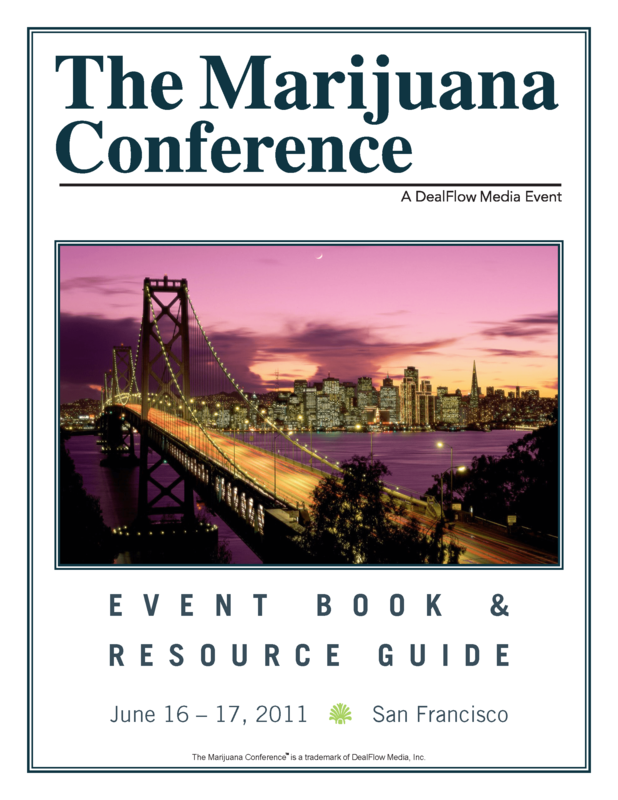 The Marijuana Conference by DealFlow was an extremely valuable experience, both in the level of information presented and the networking that took place with other industry leaders. I can’t wait until the next one. 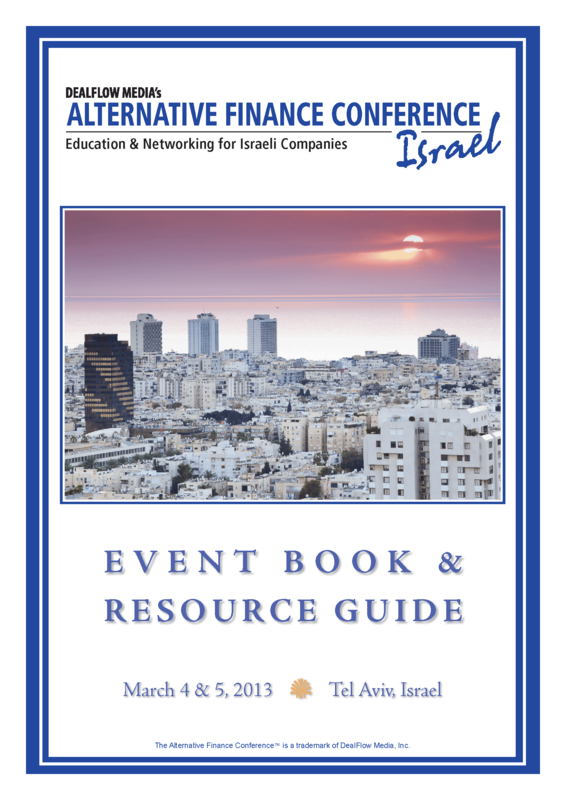 The Alternative Finance Conference in Israel demonstrated how Israeli companies could succeed when using alternative finance mechanisms. The Crowdfunding Conference was one of the best conferences I’ve been to and the most comprehensive one on crowdfunding yet. Much appreciated. DealFlow runs a great conference. The people who attend are high quality, which makes their conferences well worth it. It was a great event. Really enjoyed the panel discussion as well. Thank you for the experience. Everything went really well. I was able to meet and talk to many people. The conference topics were all very timely and informative. It was a great event and a very strong agenda throughout. Congratulations on pulling it all together! You guys were terrific, and the conference was very successful. The content was terrific as was the networking. You guys did a great job with the event and the crowd was high quality. 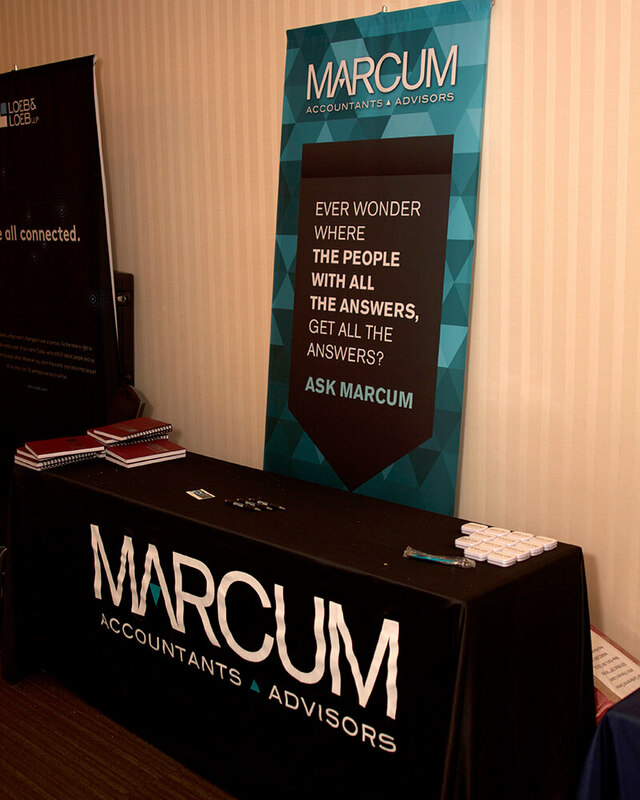 Great conference last week! It was invaluable to hear how people are navigating these waters to date. The content and speakers were outstanding and there was never a lull in the momentum of content delivered – very refreshing. By all means I found the conference useful. I certainly learned a lot about options for raising capital, which is what I needed. The Crowdfunding Conference was great! Great conference. I liked the format and the speakers were excellent – I learned a lot. 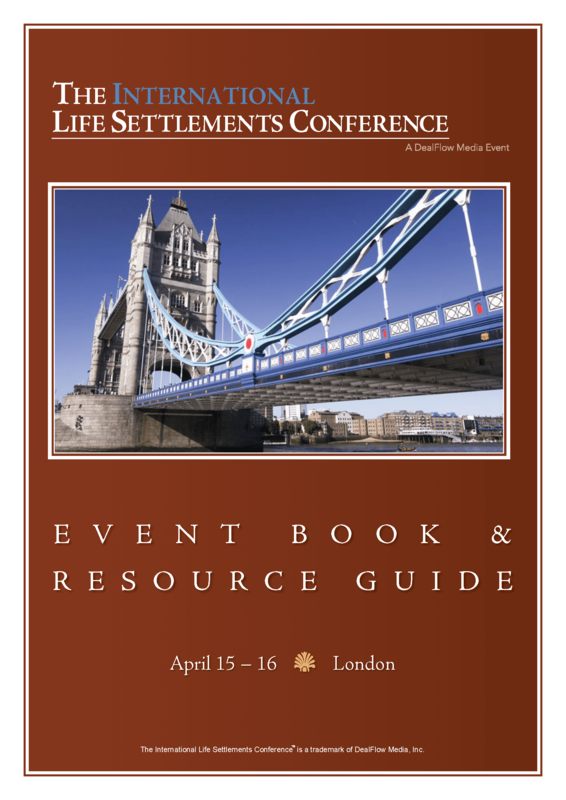 DealFlow put on a great conference – thank you for including us. The conference was great – the education I needed and a good deal of inspiration too. I enjoyed the conference – thanks for your help and support. The Crowdfunding Conference was very useful and enjoyable. 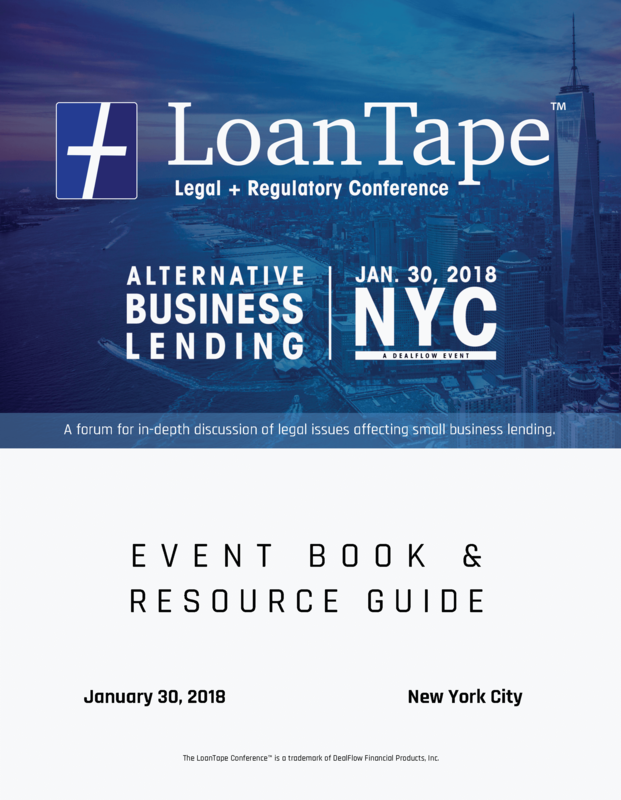 I learned everything I wanted and made some useful connections – great event. It was a great event and I was very glad to participate. We’re really impressed with DealFlow Events. 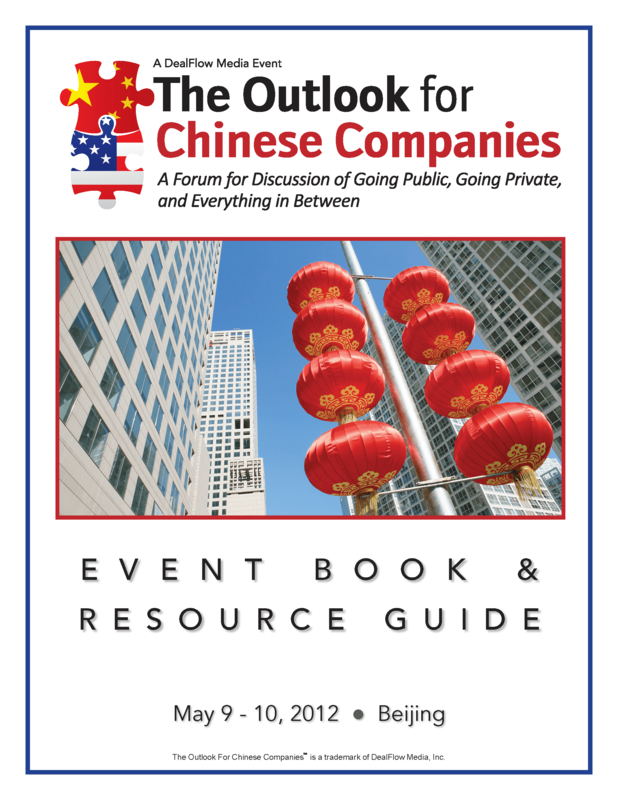 We get a lot of great information and contacts from their events. I really enjoyed it. Great content. 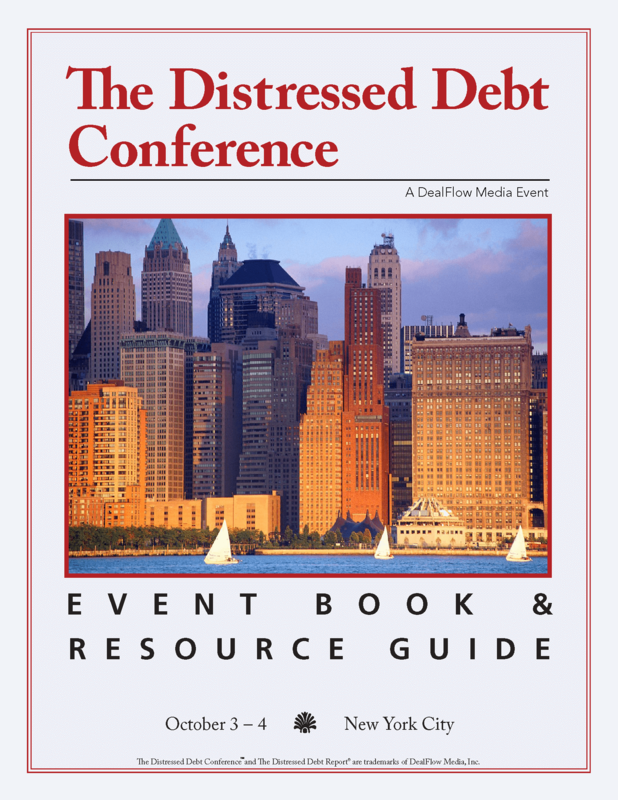 I really had a great time at the DealFlow conference. You must be really proud of your team. It was a great event! 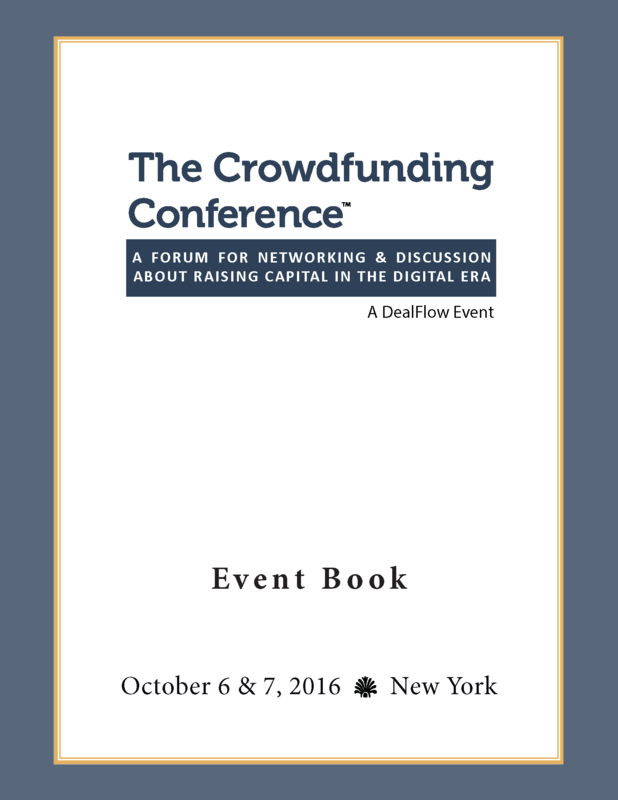 I enjoyed DealFlow’s Crowdfunding Conference – thanks for inviting us! It was a great event. It would be great to do more with DealFlow next year. Everything was run professionally and efficiently. When the time comes to plan for next year, we would love to be included again! I enjoyed the conference and seeing old friends and meeting new ones. We can identify and assist in negotiating suitable venues for your event. With experience in planning global events, we’ve worked with dozens of hotels and conference centers. 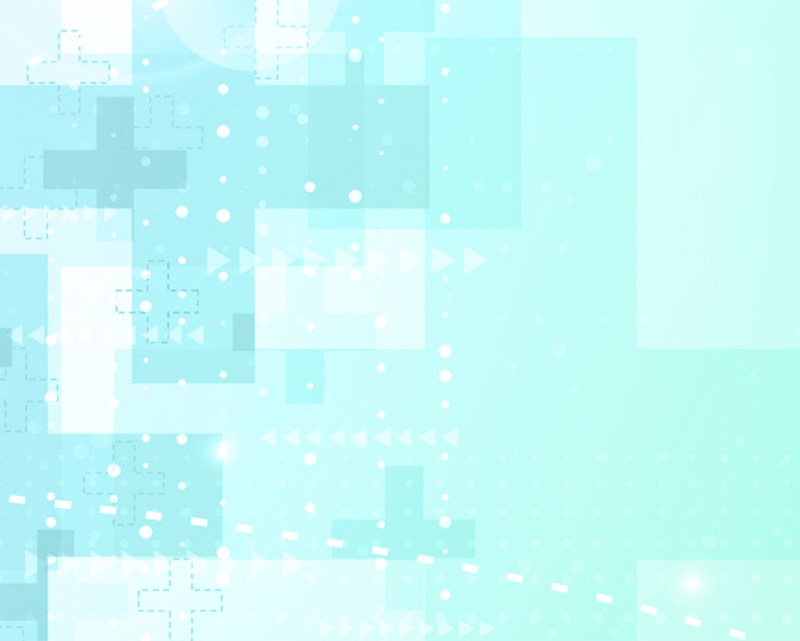 DealFlow can organize all aspects of creating and executing on a programming agenda. Leverage our domain expertise to build your own cutting-edge agenda with a roster of industry thought leaders. We can manage all outside vendors for banqueting, site décor, audio/visuals, and any necessary third-party staffing for room monitoring, security, and coat check. 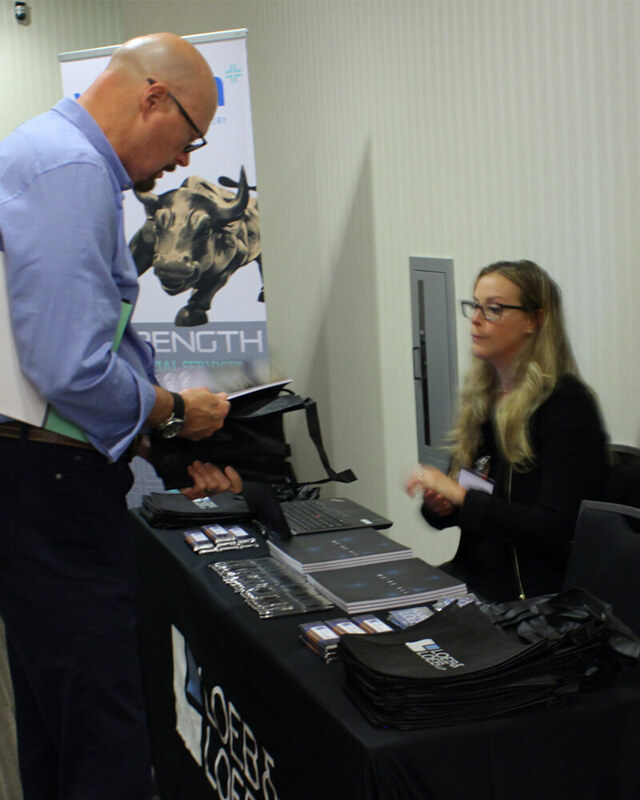 DealFlow can handle all event registration, coordinate event-related questions and responses, arrange one-on-one meetings, manage attendee databases and name badge production. 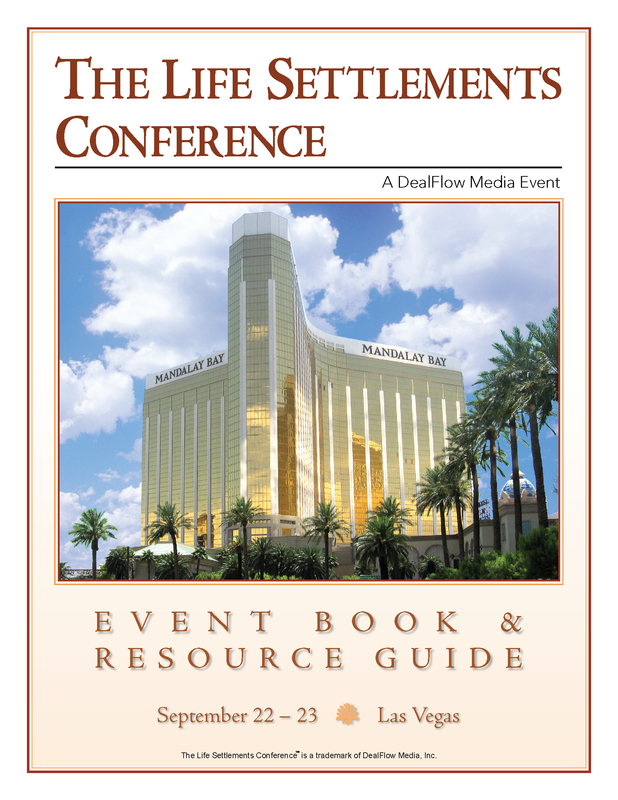 DealFlow can build and execute your marketing strategy and develop tight guidelines for the “theme” of your event. From email campaigns to telemarketing, we’ve done it all. We create all event materials including websites and brochures, email marketing copy, sponsorship guides, surveys, signage, and presentation PowerPoints. 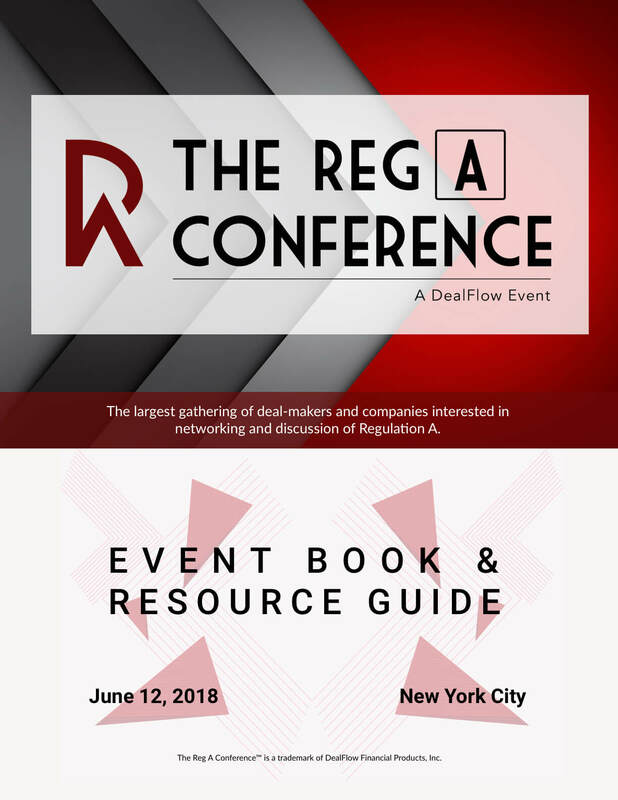 DealFlow can assist with – or completely manage – all sales activities including attendee registration, corporate sponsorships, and media partnerships to help you get the word out. We can set up and manage your registration “landing page” including custom discount codes and early bird offers. Handling payment processing and customer support inquiries are no problem. We have 15 years of experience in event planning. 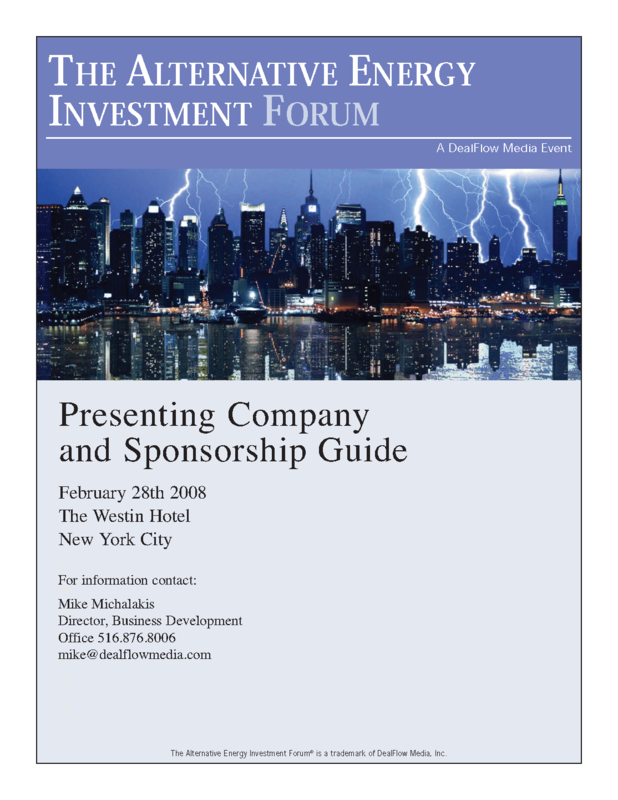 “A DealFlow Event” is widely recognized as a symbol of quality. 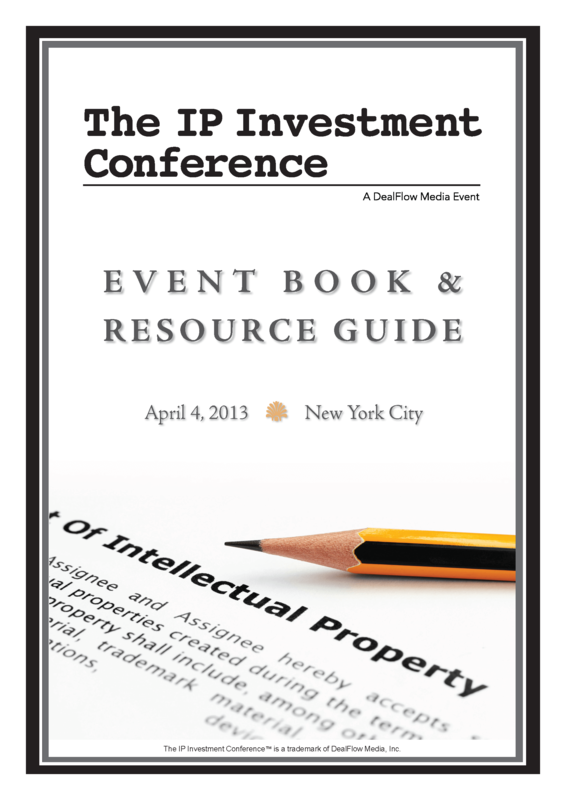 all conferences mentioned are trademarks of DealFlow Financial Products, Inc.